How would you spice up an F1 race weekend? 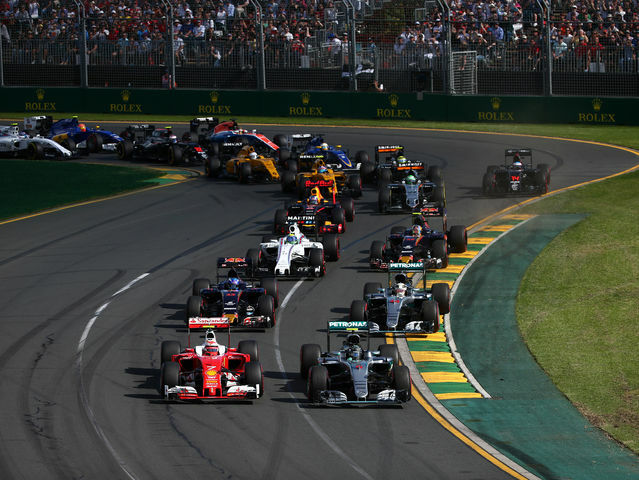 One of new F1 owners Liberty Media's tasks has been to bring added excitement to racing and rumours have been rife around shaking up race weekends. Which of these examples do you fancy? 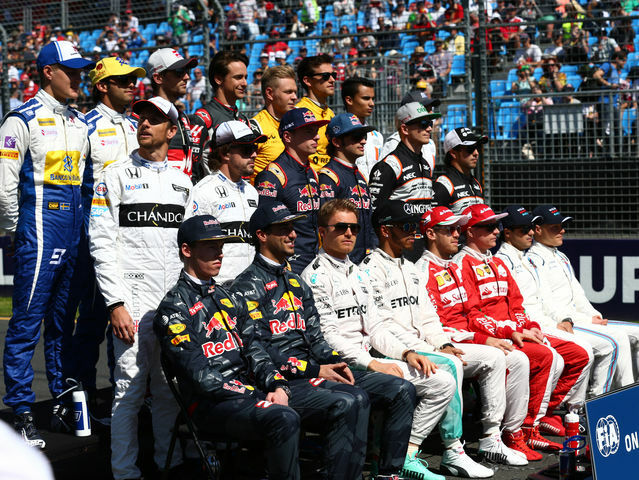 Want to find out which driver on the F1 grid is really the fastest? One-off races with every driver in equal cars, no holds barred and extraordinary bragging rights for the victor. More track action, more excitement! With only FP3 and Qualifying hosted on Saturday there is an opportunity for a late afternoon sprint race to get the racing going early. Three cars per team - a non-scoring car? 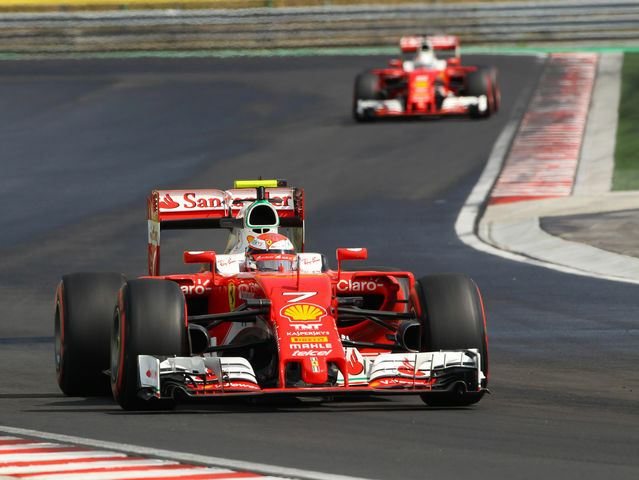 More cars on track for more wheel-to-wheel action? 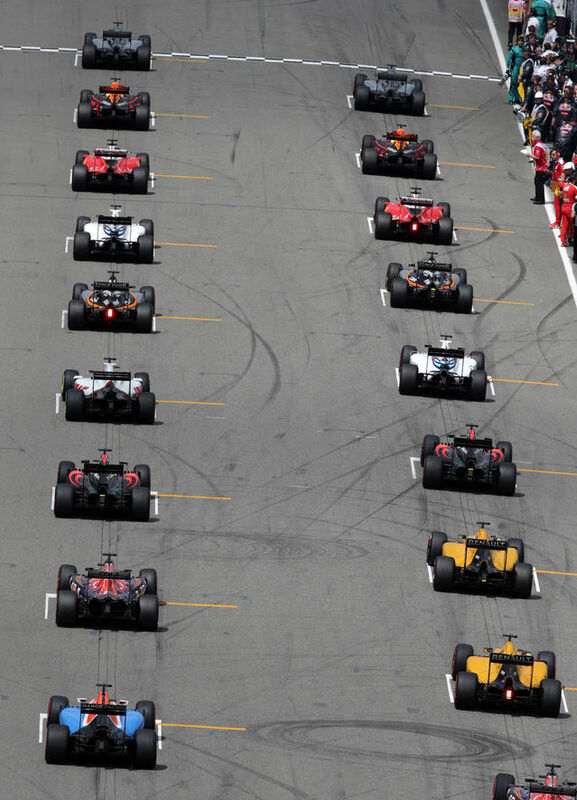 It has been mooted before but a third car entry per team would guarantee a healthy grid and allow teams to experiment with freely with strategy. 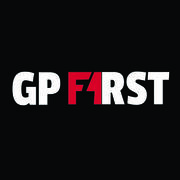 Often used in other racing series to spice up the action over a weekend and usually applied to a second race, F1 could take a leaf out of feeder series GP2 which reverses the top 10 finishers of race one - seeing P10 begin from pole position. 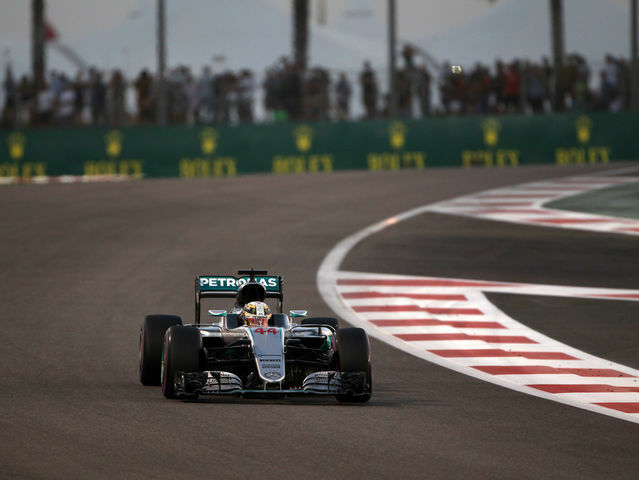 If you think the Grand Prix on Sunday should remain untouched, how about Saturday's track action gets a spike. 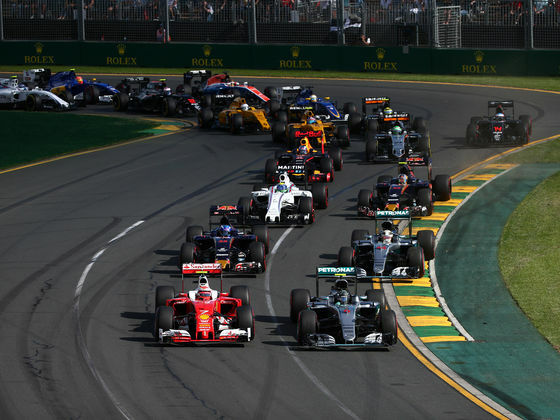 Scrap the formal Q1, Q2 and Q3 system and let out all the cars at once to set their fastest laps together in a racing situation. 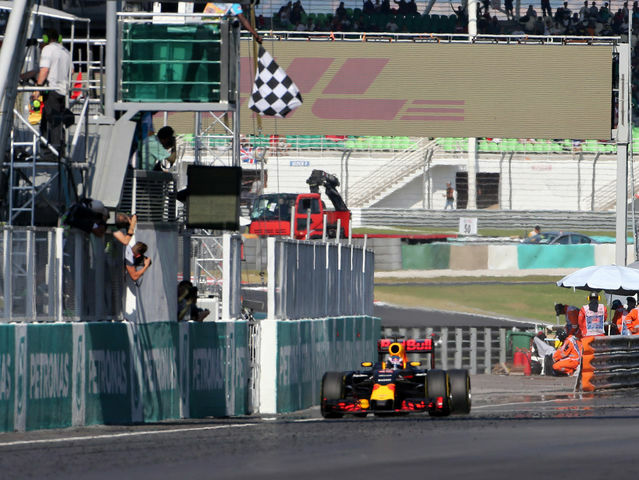 With plenty of circuits on the F1 calendar now hosting multiple layouts, the possibility for Joker Laps isn't as mad as it seems. Using the WorldRX model, introduce a set number of Joker Laps to be taken at any point during a race and see how different strategies make teams winners and losers. 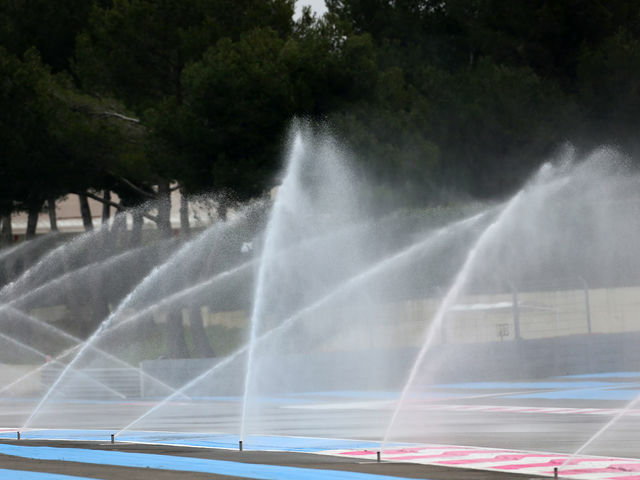 A way to mix up racing touted by a certain Mr Bernie Ecclestone... wet races seem to bring the best out of F1 and a number of tracks have the ability to be artificially soaked. Bringing back a tradition. 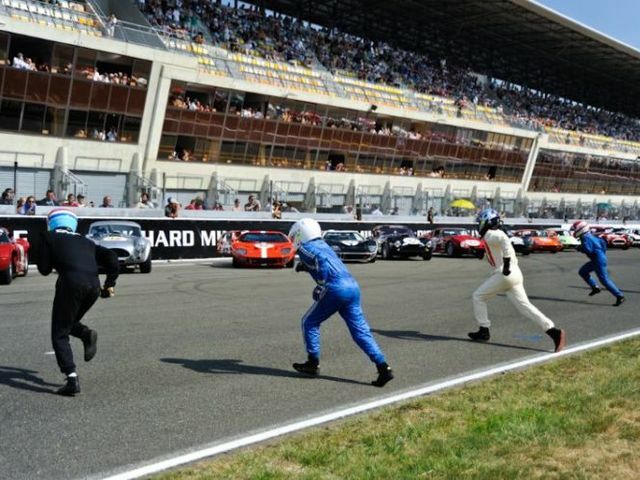 Safety-permitting, have all drivers line up in qualifying order on one side of the starting grid to set up a mad dash to their cars on the other side of the track, strap in and away they go! Pressure maximised! Got any better or different ideas? Let us know in the comments section below!